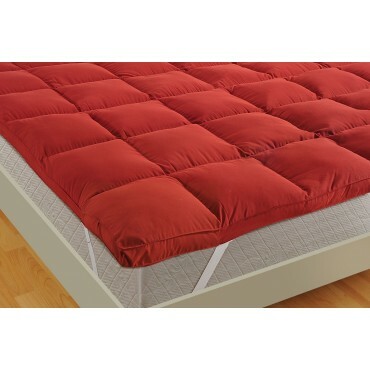 Product FeaturesMakes your Mattress Top Super Soft. I have tried many mattresses till now but believe me, this is the best product till now. I found my self very happy after buying it. I have even ordered extra for my sisters just because of its comfortable and soft material. 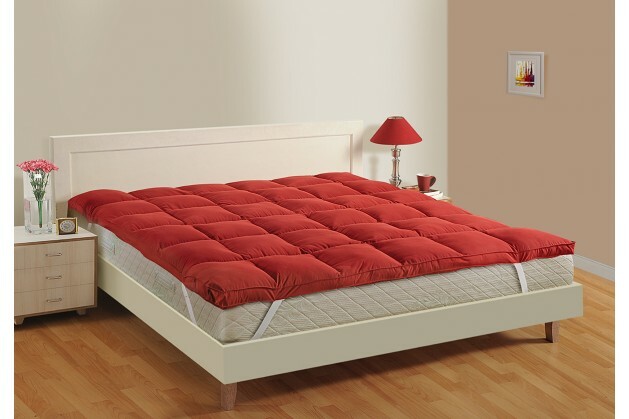 I have shifted to my new house that’s why I am searching for some good sort of mattress for my bed but prices in the market are very much high. Then I started searching for it online and I found this one. Very nice quality at affordable price. Just the best mattress topper that I found. It gives such a cool look to my room. I feel too much pleasant and good. If u want to five your room an amazing look, you must buy it!! Such a long-lasting product made with the best quality material. 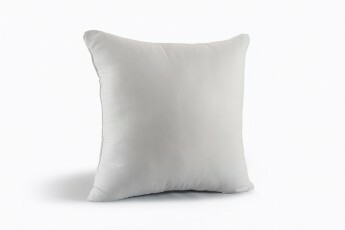 This product gives a soft and fluffy feeling. I am very happy after buying this product as I don't feel my money wasted. 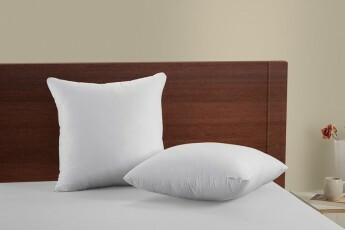 This product is just awesome and has a pleasant colour with a soft material that forced me to buy it. I got it at such a reasonable price. Go for it! !